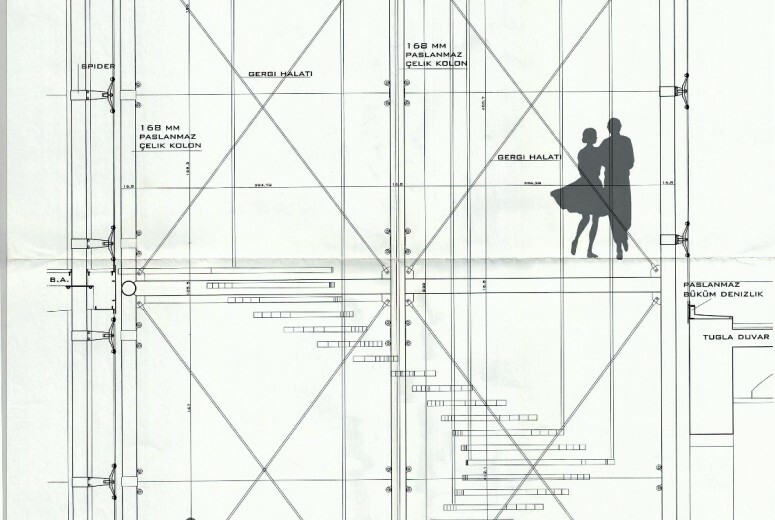 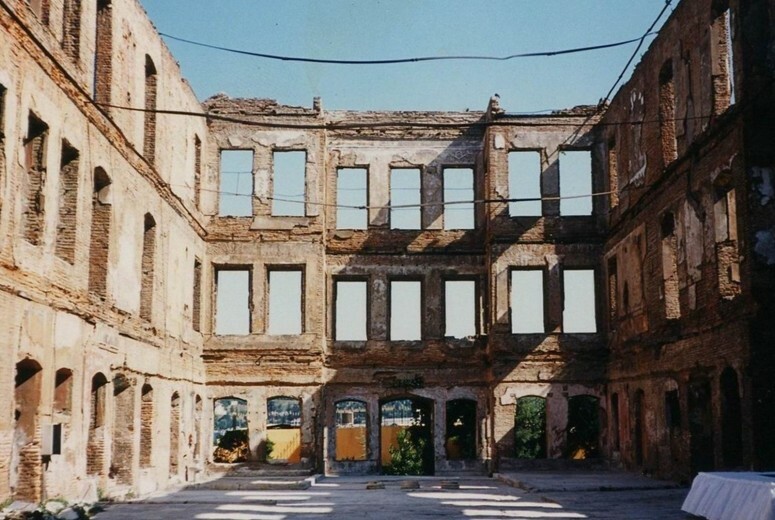 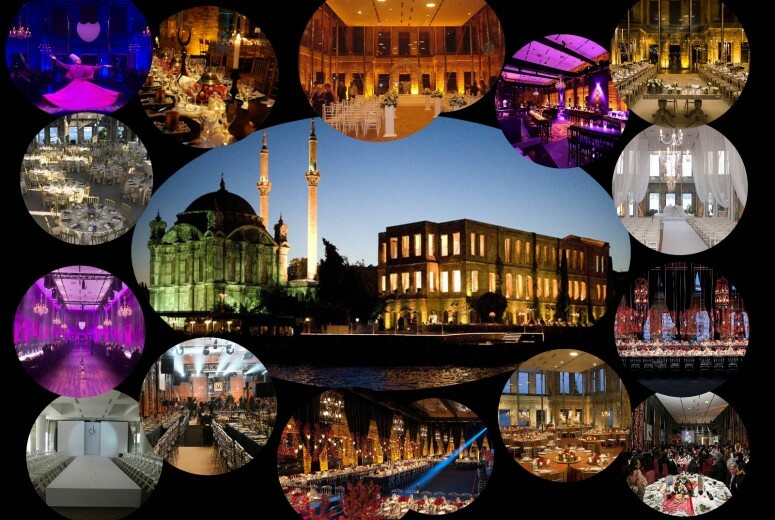 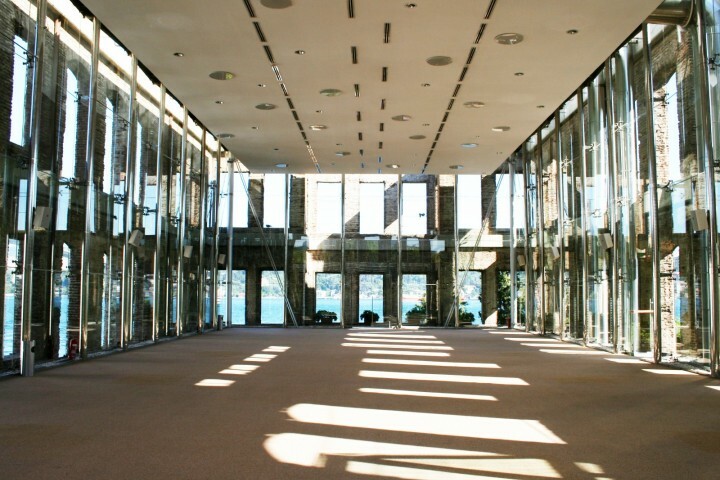 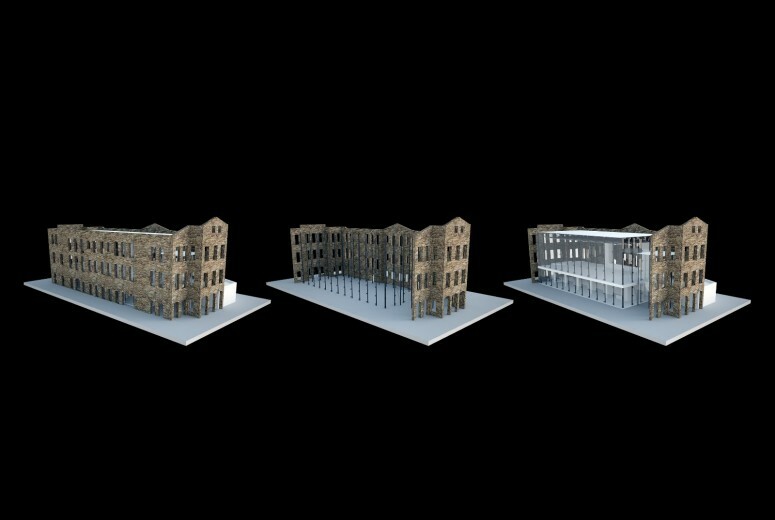 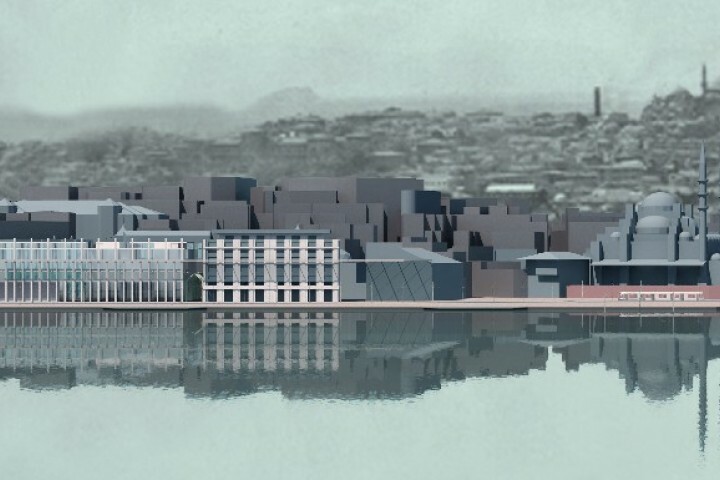 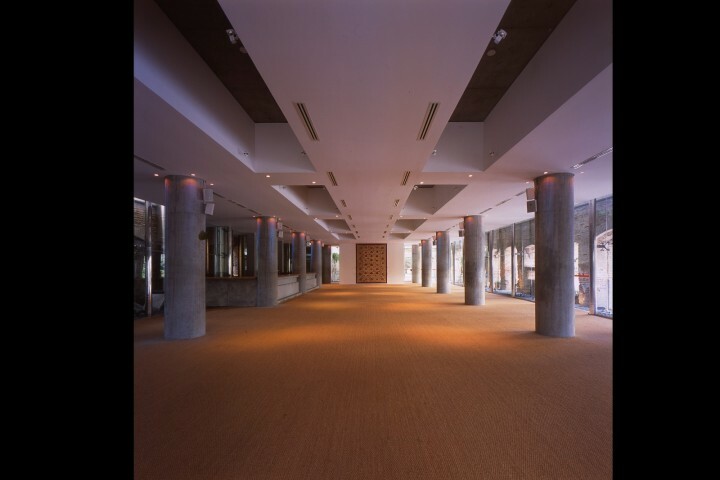 Esma Sultan is a multi-purpose event and exhibition space in Ortakoy, Istanbul, in the center of the city. The brick palace was built approximately 200 years ago for Esma Sultan, an Ottoman Sultan’s wife as a summer palace. 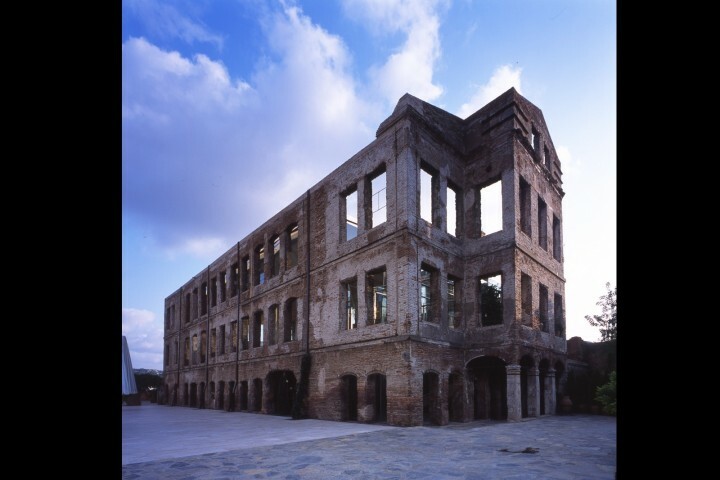 Destroyed by fire over a century ago, the exterior brick walls are all that remained of the building. 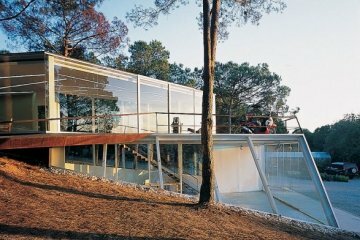 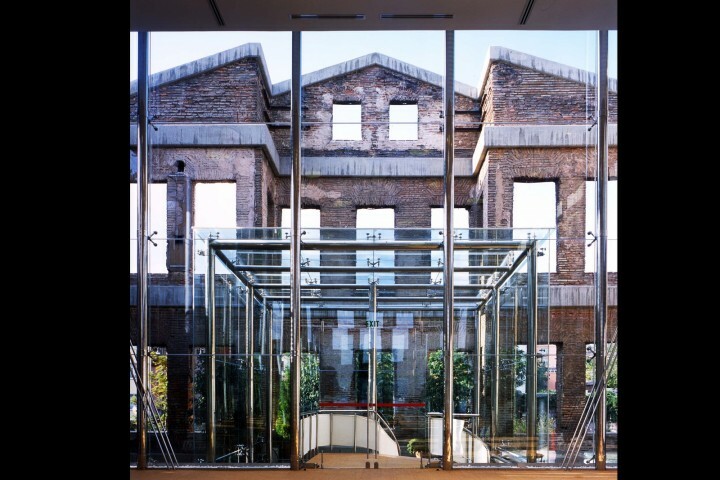 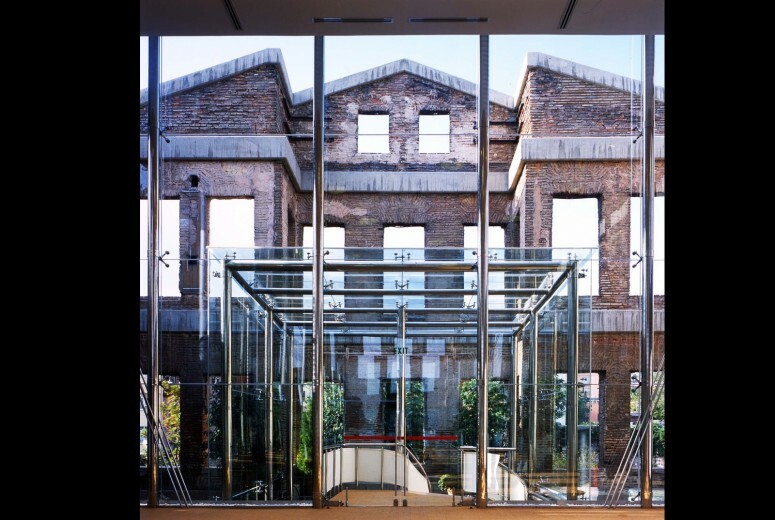 GAD designed a thin but strong stainless steel structure glass box suspended within the brick shell to create a covered venue that constantly reminds us the history with multiple transparent layer of glass. 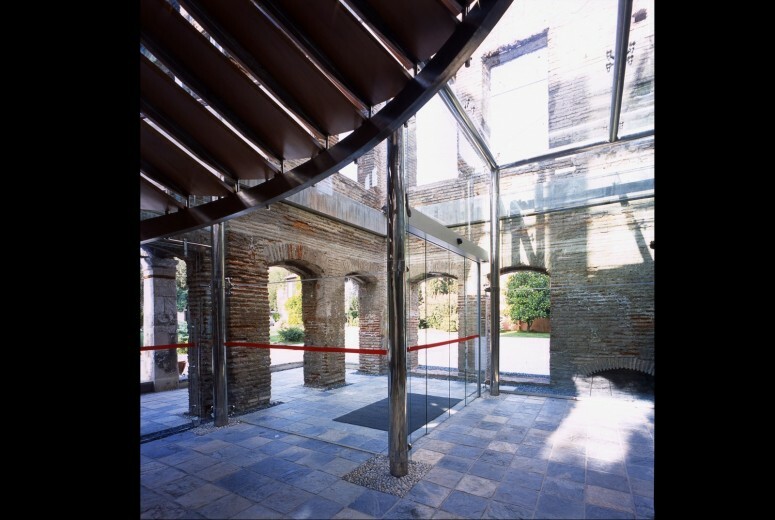 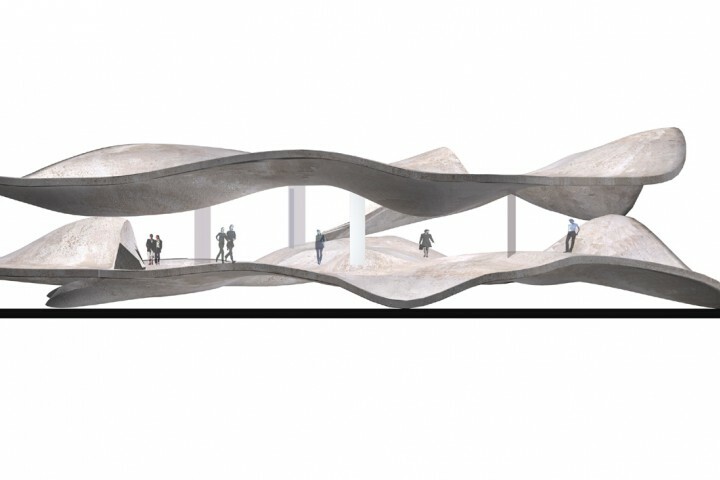 The brick walls inadvertently create a shelter for the transparent glass box from the sun, rain and wind. The multi-leveled project incorporates a bar and a restaurant on the ground floor and a conference/event space on the second floor entered by a wooden and steel curved staircase. 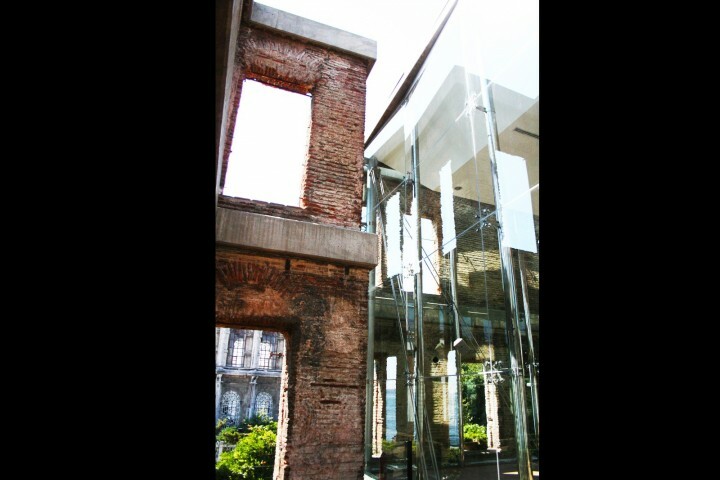 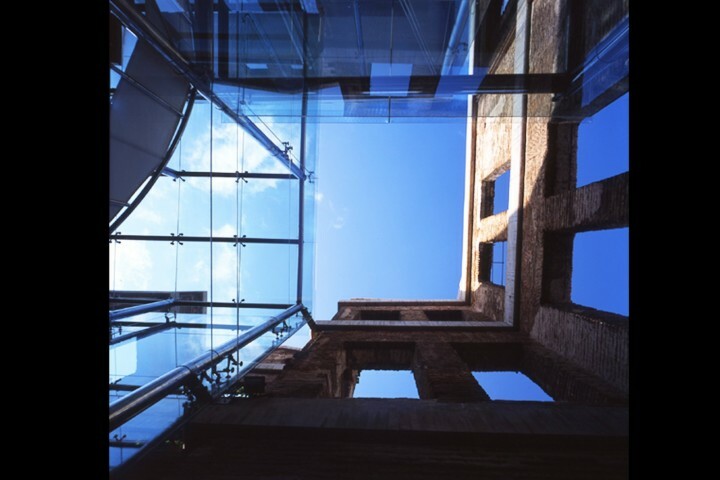 The glass box is connected to the brick walls with suspension rods, ensures two separate structures remain equidistant from each other to be strong for extreme weather conditions and earthquakes. 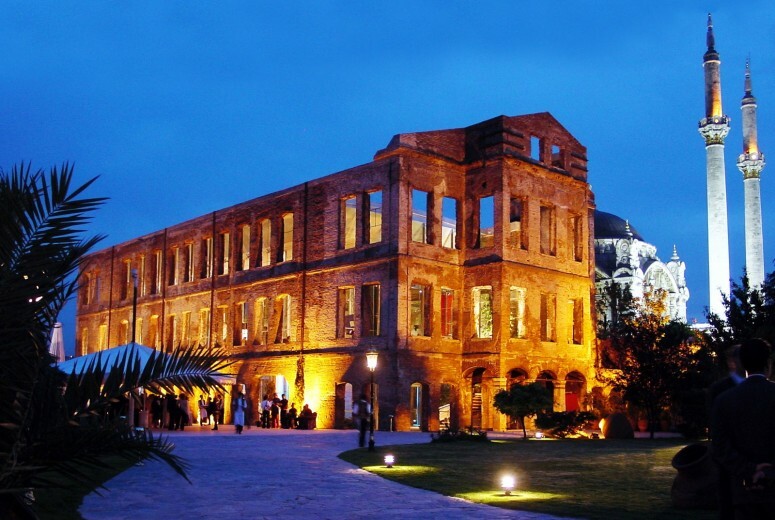 The exciting point of the project is from the outside, the building gives the illusion that the palace remains in its original state. 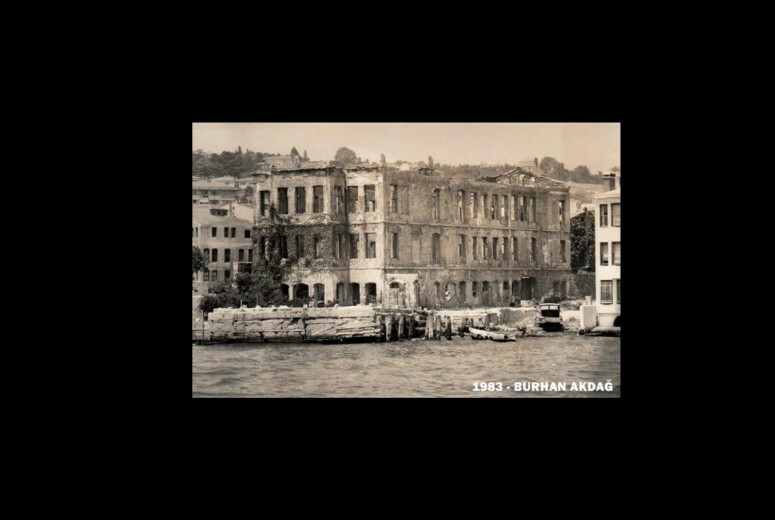 From the inside, guests are surrounded by building’s former incarnation with views of the Bosphorus from the original arched brick window frames.